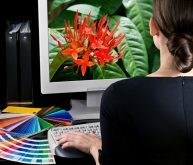 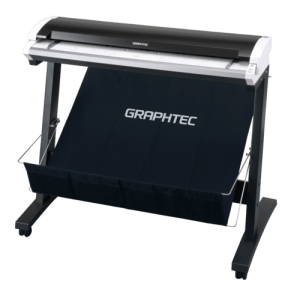 Graphtec is a leading manufacturer of powerful, yet easy to use, color and monochrome large format scanners for a wide variety of applications, including GIS, mapping, CAD, AEC and document archiving. 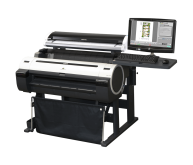 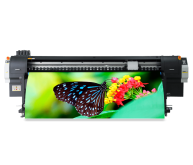 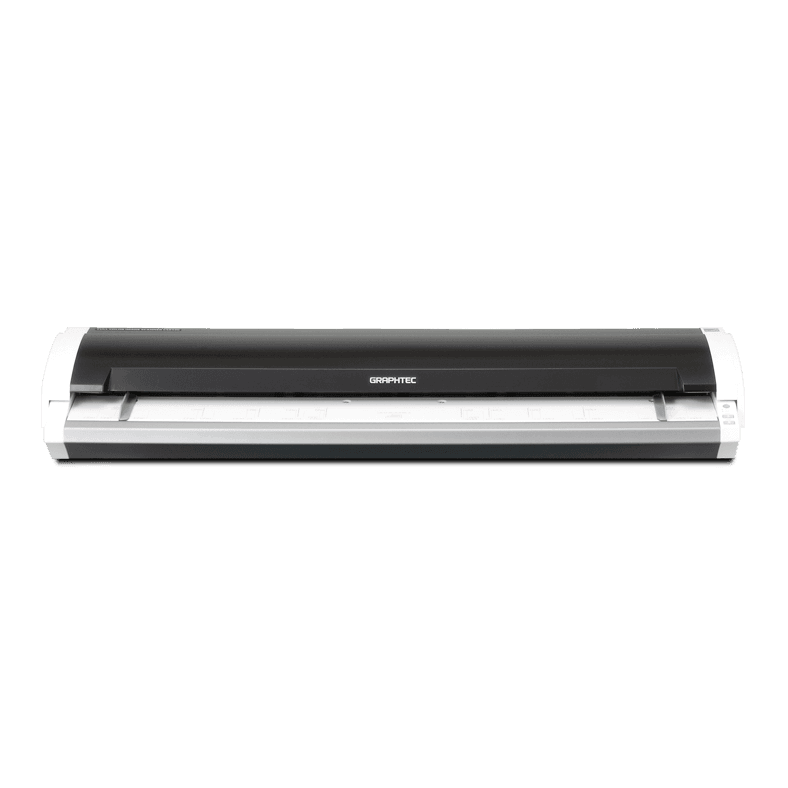 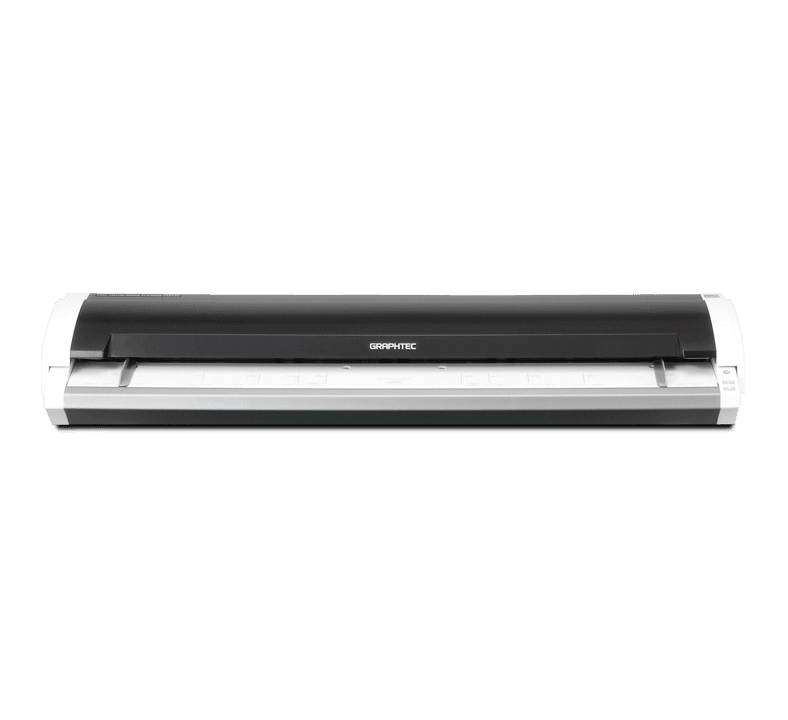 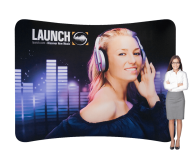 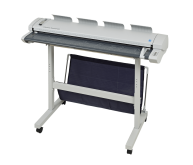 Graphtec large format scanners use Contact Image Sensor technology, which greatly increases the reproduction quality and reduces scan time. 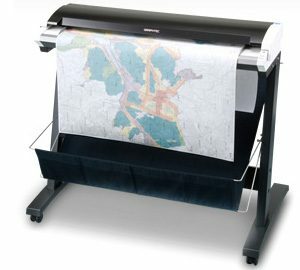 Models are available in widths up to 36" and with up to 1200dpi true optical resolution.